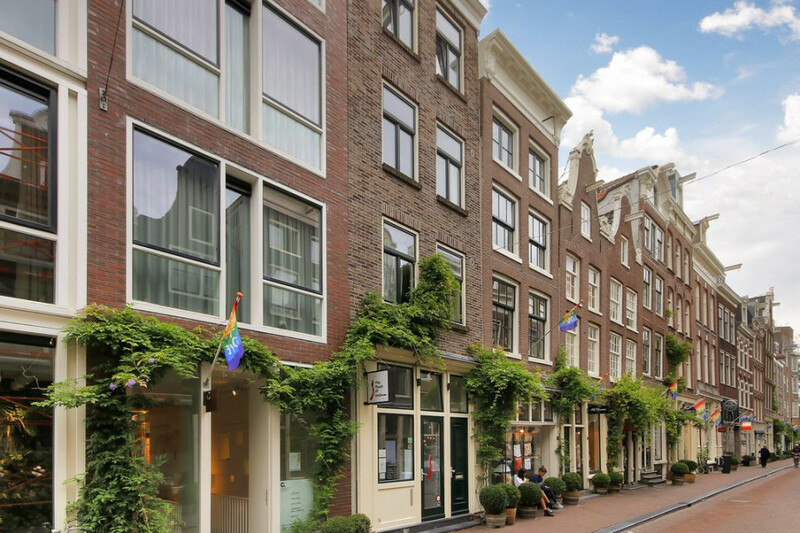 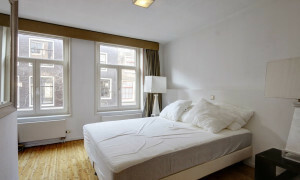 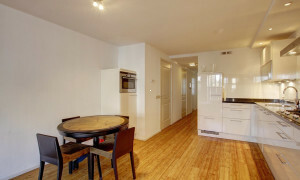 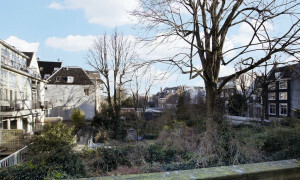 Fully furnished 1 bedroom apartment with balcony located in a quaint street between two canals: the Herengracht and the Keizersgracht. 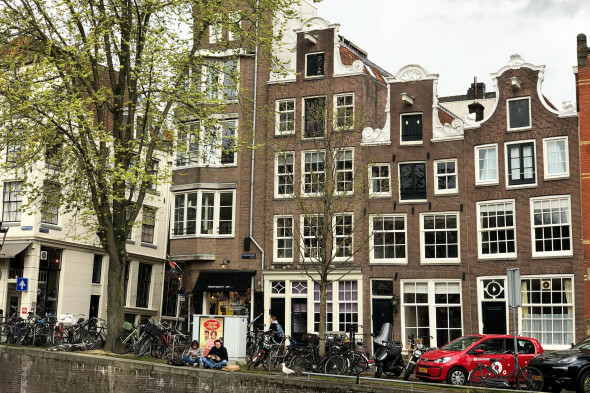 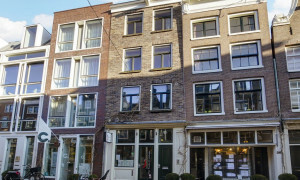 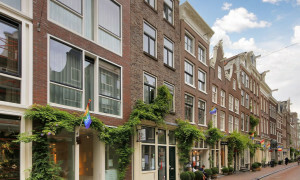 in the Jordaan/west canal area, a very popular neighborhood of the inner canal area with numerous restaurants, boutiques, galeries and café's. 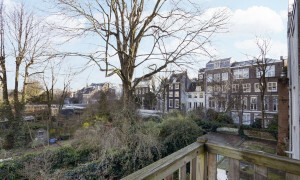 The central station is nearby, making it very convenient to reach the main business centers (Amsterdam Zuid-Oost, the Zuidas and Sloterdijk) by metro or tram. 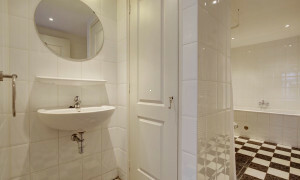 Entrance with separate toilet and sink. 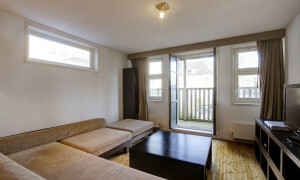 Spacious living room at the rear of the apartment with balcony. 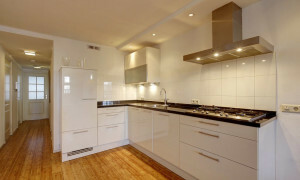 Open kitchen equipped with all built in appliances. 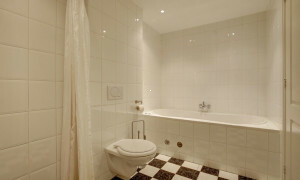 Bathroom with shower and bathtub and washbasin. 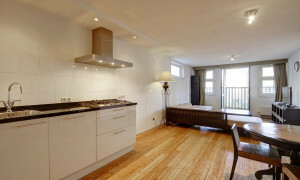 Storageroom equipped as laundry room. 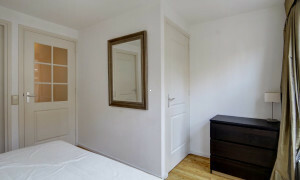 Masterbedroom at the front of the apartment.